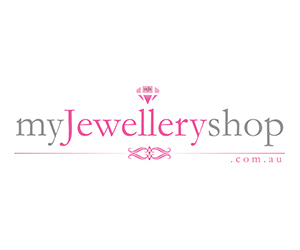 As Australia's Premier Online & Australasian Award Winning Jewellery retailer, My Jewellery Shop is far more than a store it is an experience! We are excited to bring the most enticing & gorgeous jewellery & watches to you. You are invited to explore and appreciate the stunning designs, the exceptional quality, and the personal style of My Jewellery Shop. Our passion is the beautiful world of jewellery. Follow us online as we not only share our favourite brands and the hottest trends, we will also take you on a journey, as we discover our own Global Treasures, those one off pieces from far away places that tell a story and touch our hearts. From our beautiful online boutique showroom enjoy shopping in style, have some fun, and stay for a while. Stunning Diamonds, precious gemstones & pearls, Australia's favourite brands, custom designs, and heirloom pieces that capture moments, create memories and seal occasions with heartfelt delight.